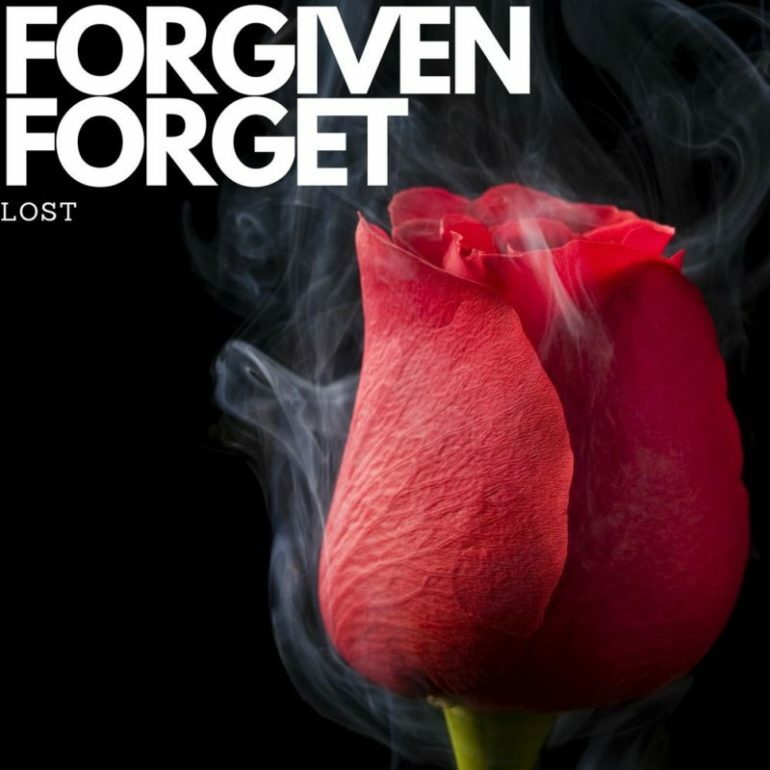 Indianapolis duo Forgiven Forget delivered their record called "Lost"
Based out of Indianapolis, Indiana USA, Forgiven Forget is an electronic music duo comprised of Lumenent and ROW3N. With their combined experience in producing and performing in the electronic music field, they have set out to create a unique blend of sounds that both captures the imagination and bumps the dance floor. This is what their new single “Lost” is: a combination of electronic sounds mixed together in an outstanding production. 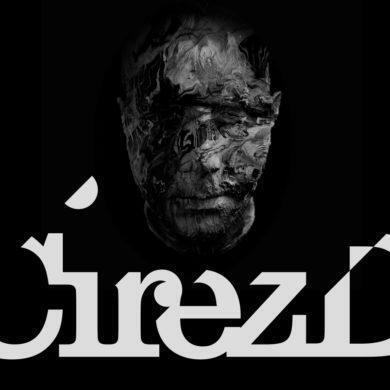 The main concept behind the track is really similar to Erick Prydz records. Lon hypnotic electronic melody filled with fast and rising percussions. The first part is all about this; the main melody increases its power coming to a very powerful drop made by hard kick and heavy baseline. This mix of wonderful sounds is channeled in a beautiful chill and melodic breakdown which features an outstanding female vocal. The record is 7 minutes and 15 seconds of purely electronic music. If you have loved Eric Prydz and Deadmau5 production you will love this one also. For now “Lost” by Forgiven Forget is available for the stream only on Soundcloud.